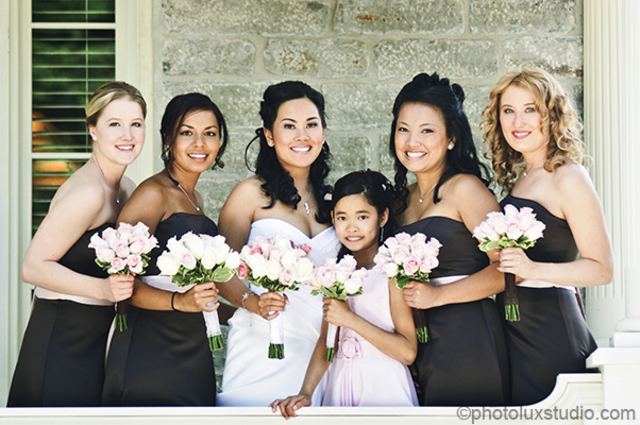 Bride's and their entourage love the attention to detail for Up-Do's, and private room rental available at The Spa Day Retreat in Kanata (Ottawa), ON. Canada. Did we mention champagne mimosa's are provided?